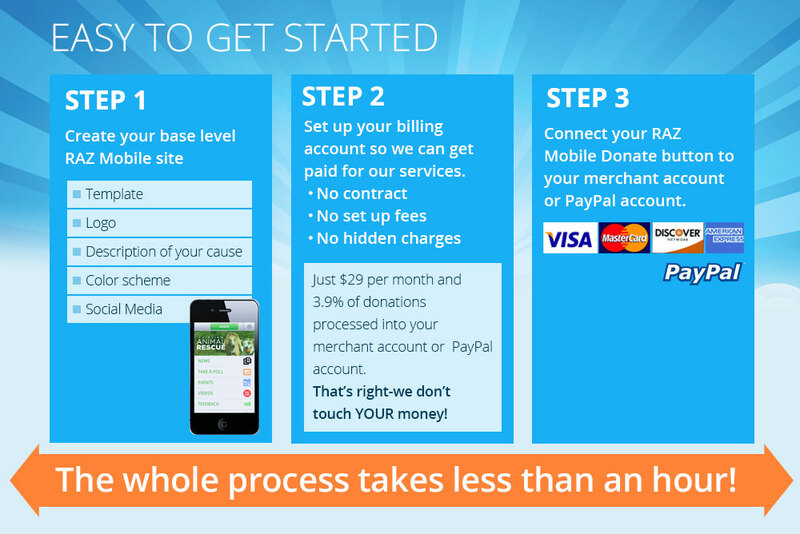 It’s very easy to get started with RĀZ Mobile. We’ve had client sites go live in an afternoon. There’s no setup fees or approval process. 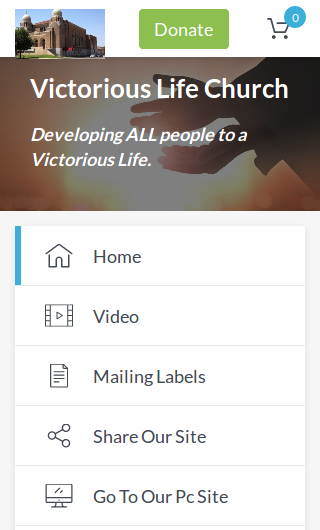 All you have to do is click, type and upload a few images to get started. 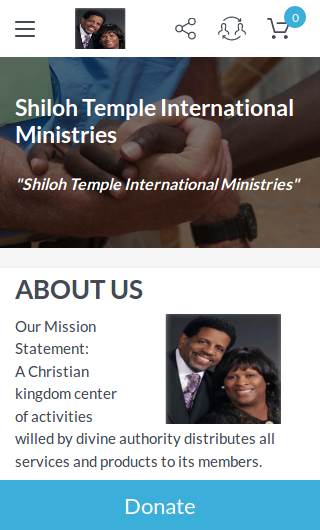 Click here to Watch our Video or Listen to our Podcast. With RĀZ Mobile you have an anywhere, anytime connection to your supporters! RĀZ Mobile helps shorten the distance between emotion and giving. 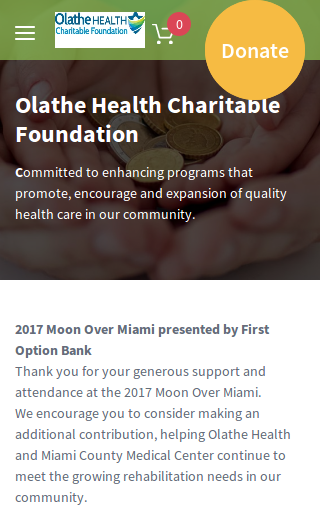 Donors can complete your mobile-optimized donation form simply and quickly. Add your RĀZ Mobile site to all your channels. Don't let your nonprofit miss out on donations because of a bad mobile experience. 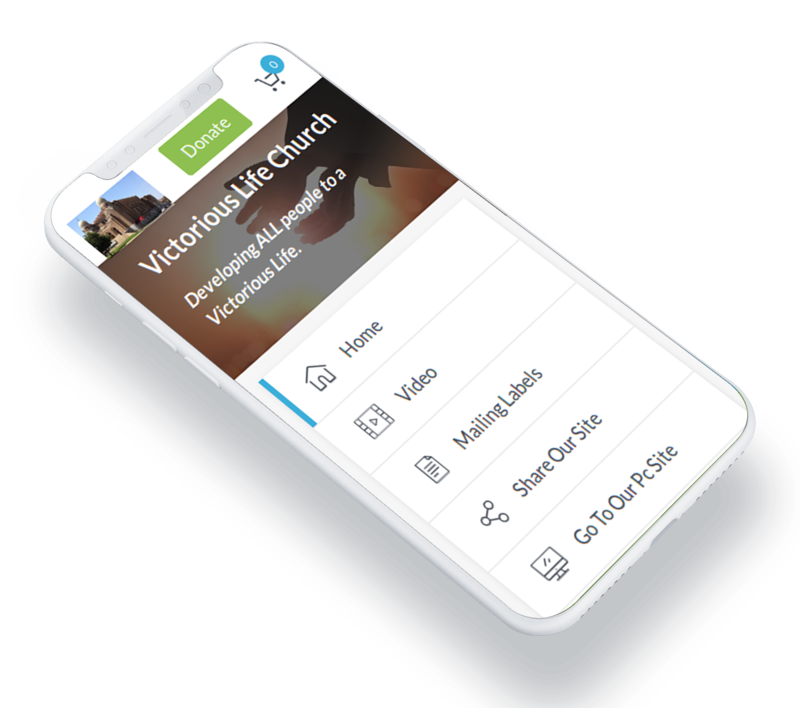 One of the many services we offer nonprofits, political organizations and candidates is custom software development to help your organization address the mobile needs of your audience. Text-to-give is very popular and useful when there’s a terrible disaster. However, as an ongoing mobile engagement and fundraising solution, it has many downsides. Click here to learn more about these downsides so you know more about the challenges of text-to-give and how RĀZ Mobile solves them all. Yes indeed! We use a PCI-compliant third party gateway processor, Braintree Payment Solutions. They are a trusted resource for credit card processing and tokenized storage of donor credentials for those donors that choose to create a RĀZ Mobile PIN. We don’t want to hold your money when you need it immediately to do the work you need to do. 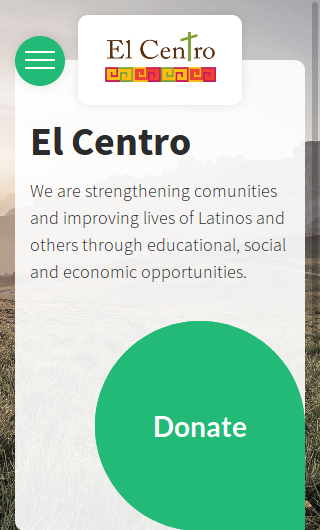 100% of your donations go to your merchant account or PayPal account when the transaction clears the donor’s credit card. 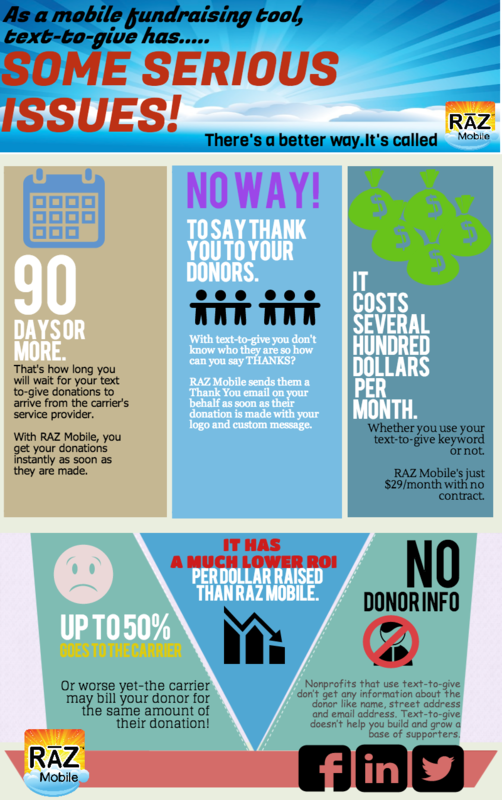 With RĀZ Mobile, any cause engaged in fundraising can create a rich mobile presence, share it via social media and other mobile-centric promotional tools, and collect donations from supporters. 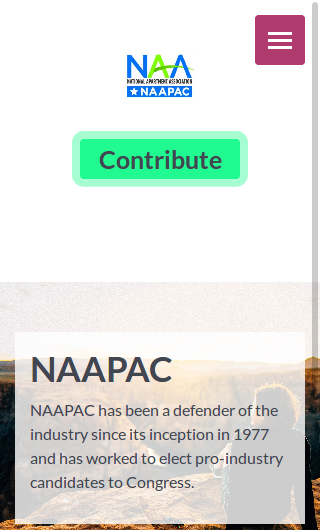 Once a supporter has made a donation, they can create a unique and secure PIN which allows them to bypass entering their information and make another donation to any cause using RĀZ Mobile with a few taps on their smartphone. We think you’ll be pleasantly surprised to see how easy it is to get started and how much you can do with the RĀZ Mobile platform...but you’ll never know until you try! On behalf of all of us at RAZ, we’d like to invite you to try out a free online demo with your team and/or board. Complete the form and someone from our Customer Service team will contact you to arrange a time convenient for your demo. Email and confirm email must be same. Please contact us with any issues or questions you may have about RĀZ Mobile. We'll be happy to get back with you as soon as possible. Alternatively, you can call us directly at 855-RAZ-GIVE.